SINGAPORE’S citizens and residents have a high purchasing power, and they like to shop online. E-commerce is a big industry in the country and is growing quickly — with sales expected to reach SG$10 billion (US$7.4 billion) by 2020. 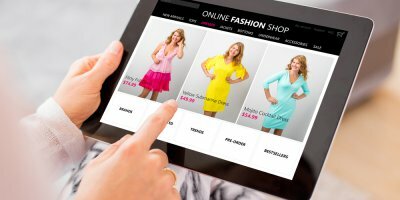 DOES FASHION MIX WITH E-COMMERCE? However, the Lion City has a problem: Its residents are workaholics by choice, and when they’re not at their desks, they’re enjoying the beautiful outdoors that the city’s founders have so carefully developed. As a result, shopping is convenient, but receiving parcels is usually a pain. Further, retailers incur additional costs for parcels that go out but fail to be delivered. To remediate the problem, the Singaporean Government is working on a last mile delivery system called the Federated Lockers and Collection Points Programme. The idea is to use self-serve lockers distributed throughout the city at gas stations, malls, office buildings, college and university campuses, and residential complexes so people can have their purchases sent to a locker thats convenient to them while making sure work isn’t disrupted and deliveries aren’t missed. 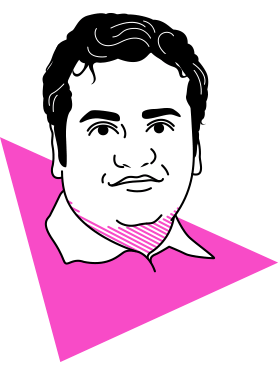 According to an official statement, the programme aims to raise productivity and improve job quality for companies dealing in consumer retail, improve the livability of the city by reducing traffic congestion and carbon footprint generated when performing small parcel delivery, ease the last mile fulfillment challenges, and enable consumers to collect parcels at their convenience. 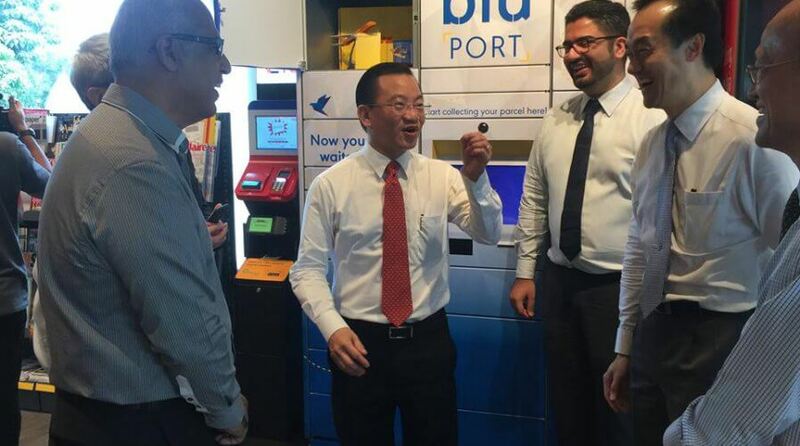 “We’re currently running a pilot in Bukit Panjang with 27 new bluPorts as part of the Federated Lockers Programme, automated parcel lockers, in convenience stores, petrol kiosks, and shopping malls — and hope to scale that up soon once the benefits are proven,” said blu COO Cliff Lim. “We just identified a gap in the market and wanted to make things convenient for buyers and sellers alike. What we provide is a service that not only makes life easy for shoppers but also helps e-commerce companies in the country worry a lot less about ensuring packages get to buyers quickly and efficiently,” explained Lim. “bluPort also significantly enhances the overall customer experience in the e-commerce industry,” he added. While Lim is constantly working to bring more and more retailers and customers into the fold and on the platform, it isn’t a hard idea to sell given the clear and immediate benefits. Customers pay about SG$1.5 to SG$2.4 (US$1 to US$1.7) per delivery — which is considered quite reasonable given the (Singaporean) dollar value of the typical order (basket size) in the country SG$126 (US$91). “Ultimately, it’s a concept that sells itself. DHL and FedEx, Nestle, Nissin, opentrolley, and several others see the value in what we do and feel that partnering with us brings added value to their customers,” claimed Lim. According to the Info-communications Media Development Authority (IMDA), the Federated Lockers and Collection Points programme will be piloted in Bukit Panjang and Punggol during this quarter for a period of one year, with an option to extend the pilot for another year.